The Iranian government Ryan denounced does have allies in Yemen and may be smuggling weapons into Yemen, but no one has accused them of supplying the Houthi rebels with cluster bombs, laser-guided missiles and littoral (near-coastal) combat ships to blockade ports vital to famine relief. 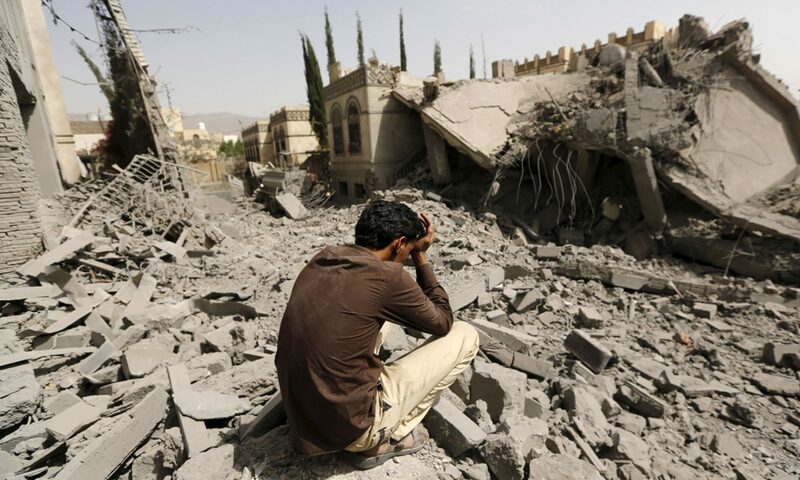 Iran does not provide in-air refueling for warplanes used in daily bombing runs over Yemen. The U.S. has sold all of these to countries in the Saudi-led coalition which have, in turn, used these weapons to destroy Yemen’s infrastructure as well as create chaos and exacerbate suffering among civilians in Yemen.